The agency will be responsible for creating content across digital, social and experiential channels, as well as influencer partnerships. Sony Corporation of America selected Brooklyn-based Big Spaceship as its brand and creative agency partner to promote its master brand, following a review. It’s unclear if incumbent Tracey Locke participated in the review. The agency will be responsible for creating content across digital, social and experiential channels, as well as influencer partnerships. Last month, the agency began collaborating with Sony on revamping its master brand, and its first work is anticipated this summer. 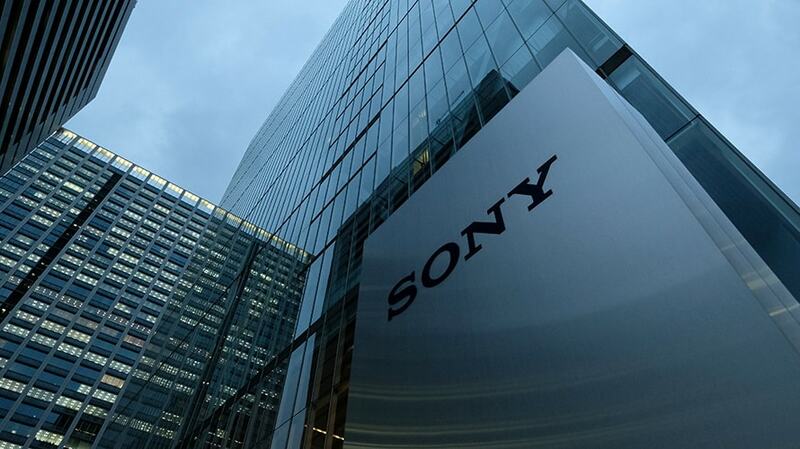 Sony Corporation spent nearly $550 million on measured media in the U.S. last year across all its brands and $85 million in the first quarter of 2018, down from $128 million over that period last year, according to Kantar Media.